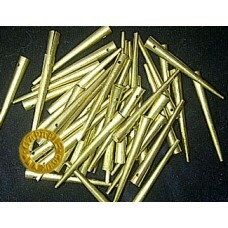 Brass Aiglets, approx 34mm in length with a 4mm opening. Available individually at 50p each. For bulk orders of 500 or more, please contact us. 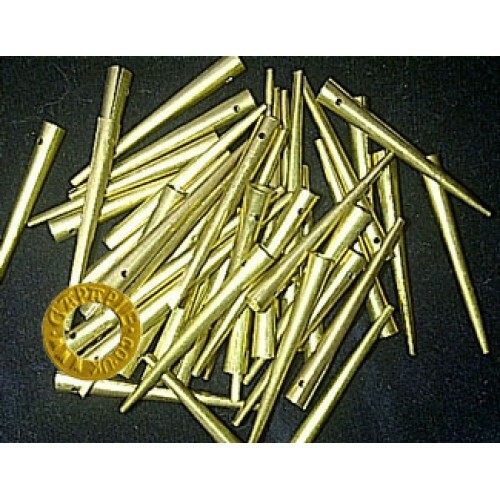 Do you have any questions about Brass Aiglets?